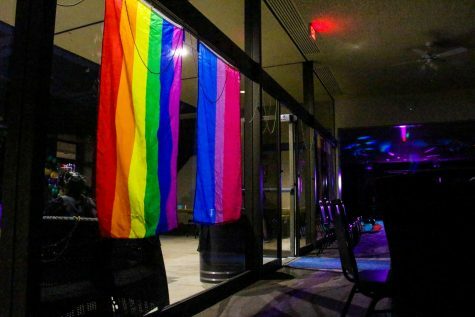 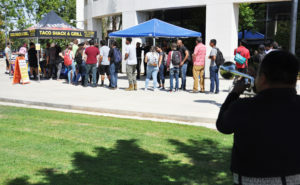 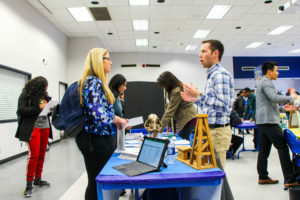 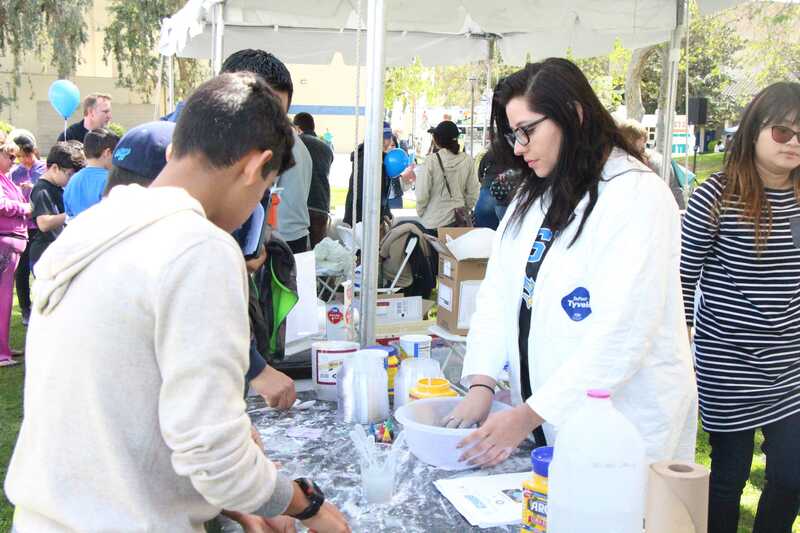 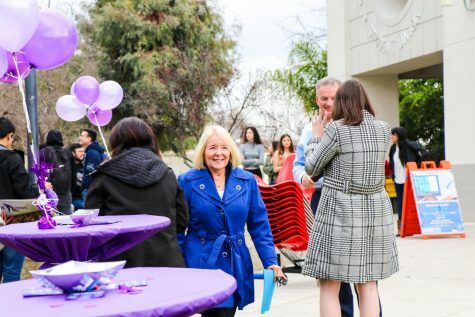 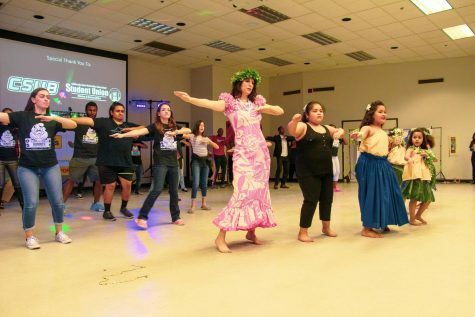 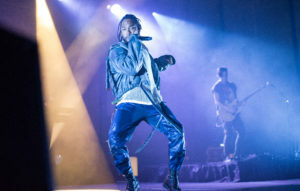 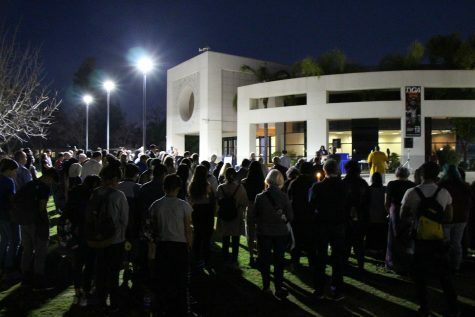 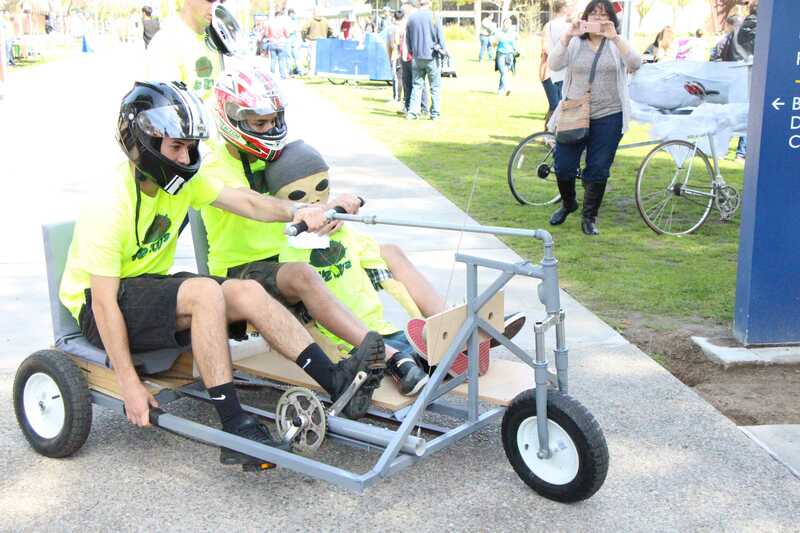 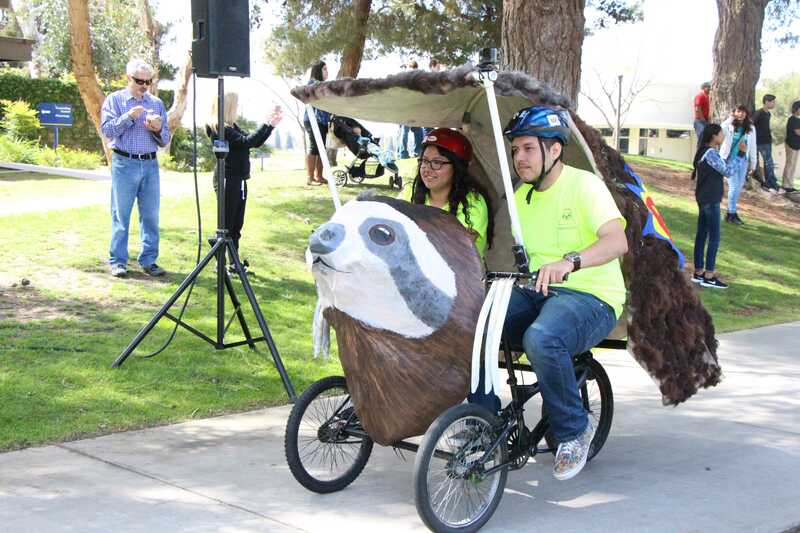 CSU Bakersfield hosted the annual fab fest on Saturday, March 25. 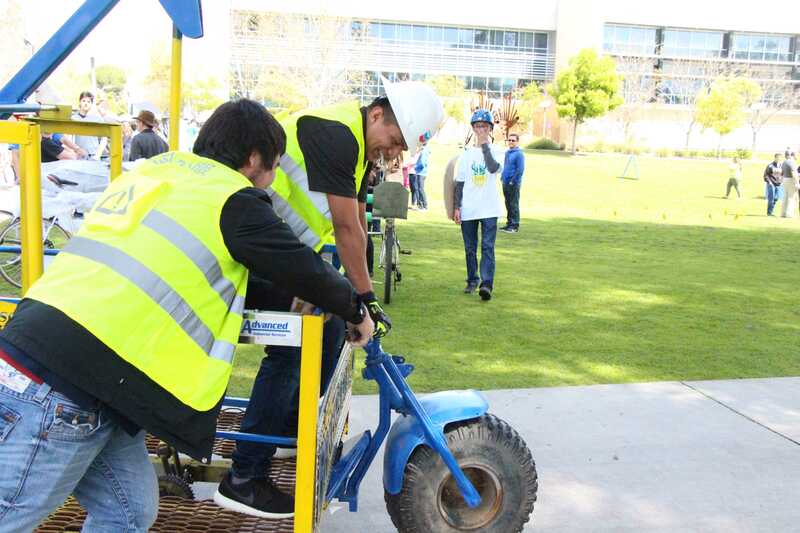 The event included an kinetic sculpture competition, demonstrations, exhibits, and activities for all ages. 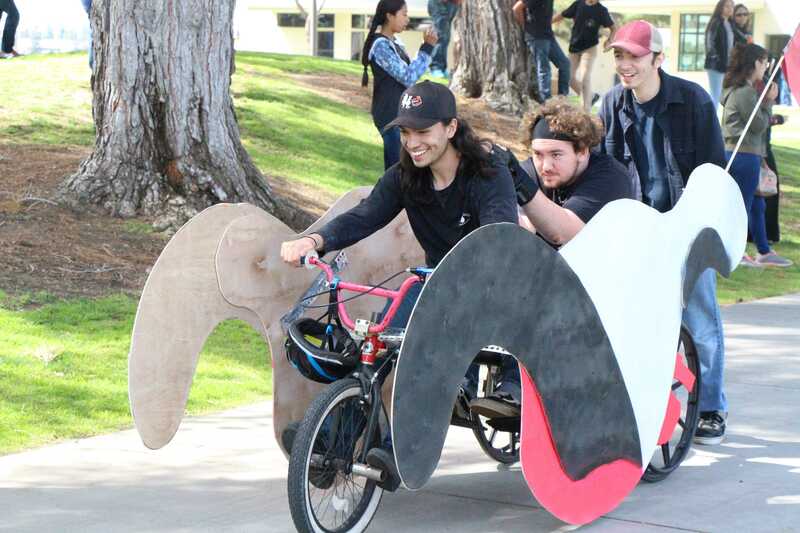 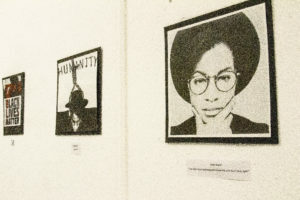 Some say that the maker movement is a reaction to the de-valuing of physical exploration and the growing sense of disconnection with the physical world in modern cities. 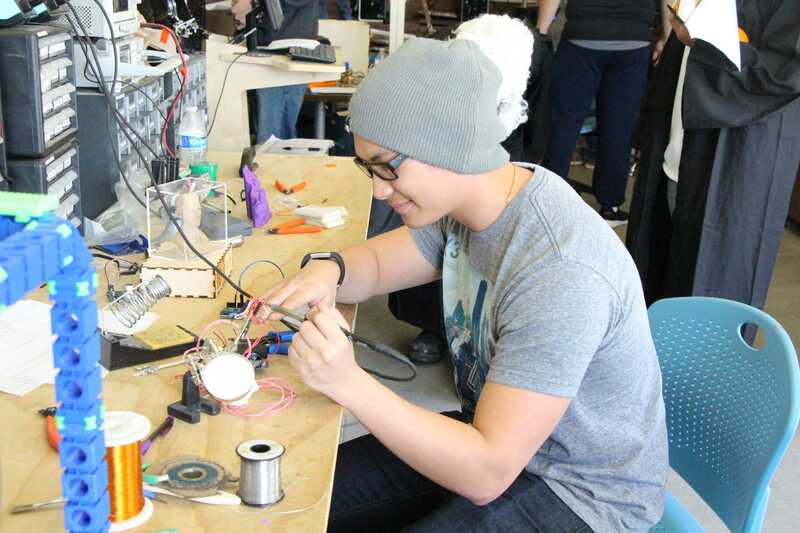 In reaction to the rise of maker culture, Barack Obama pledged to open several national research and development facilities to the public.